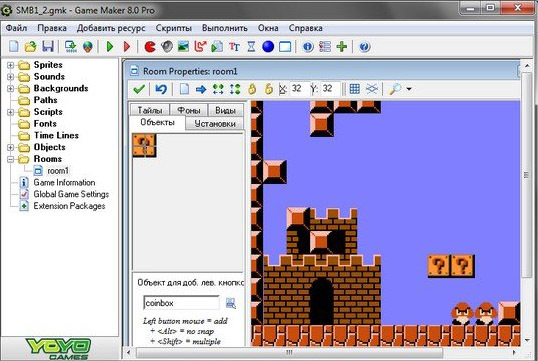 Пример согнутого (круглого) 3D уровня на Game Maker. Очень прост в использовании, может пригодится для реализации интересных идей. This is a example of interesting 3d enviroment drawing system. It bends the space around the chosen path, resulting in a rather unique and nice-looking effect. Coordinate conversion is based around a single function.